If your dog spends any time in your car with you, you’ll already be familiar with the issues of transporting a furry passenger. Not only do your back seats get covered in fur, but they are also exposed to mud, drool and the occasional bout of car sickness. Dog hammocks offer a way of protecting the interior of your car and help keep your dog safe at the same time. Unlike traditional car seat covers, dog hammocks hang from the headrests of both the front and back seats creating a sling. As a result, your dog can’t slip off the back seat onto the floor if you suddenly brake. The hammock also creates a barrier between the front seats which stops a dog jumping in the front as you drive. For both these reasons, we think a dog hammock is well worth the investment. Our top choice is the 4Kines dog seat cover but for other options read on. What is a dog hammock? Dog hammocks protect your car from doggy detritus. Usually a ‘U’ or ‘V’ shaped sling, a dog hammock hangs between the headrests of the front and back seats. As such the whole of the inside of the rear of the car is protected. The bottom of the ‘U’ is usually reinforced or padded to make it more comfortable for your dog, and the backing usually is stiff or padded to keep it resting against your back seats. As a result, all the fur, mud and other doggy-related stuff stays in the hammock. Most hammocks are made from a waterproof and durable material which makes cleaning it a breeze. If that wasn’t enough reason to get a dog hammock. They also have some significant plusses over standard seat covers which make a hammock much more attractive. Why use a dog hammock? Dog hammocks share some of the benefits of dog seat covers. But they have additional advantages that make them worth the investment. Just like any good seat protection, hammocks offer a durable barrier between your dog’s claws and the interior of your car. Whether you have leather or cloth seats, sharp or jagged nails can puncture and tear the material with ease. Not only that but as hammocks also protect the back of the front seats, they stop accidental damage if your dog jumps up. What’s really great about a hammock though, is that your dog is also better protected. The ‘U’ shape of the hammock provides a barrier between the otherwise open gap in the front seats. 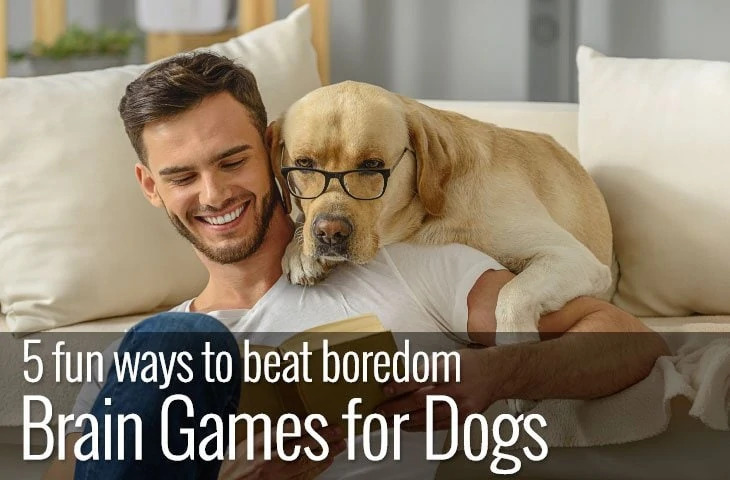 As a result, it stops many dogs from leaping into the front of the car. What’s more, the hammock prevents your dog from crashing onto the floor if you need to brake suddenly. 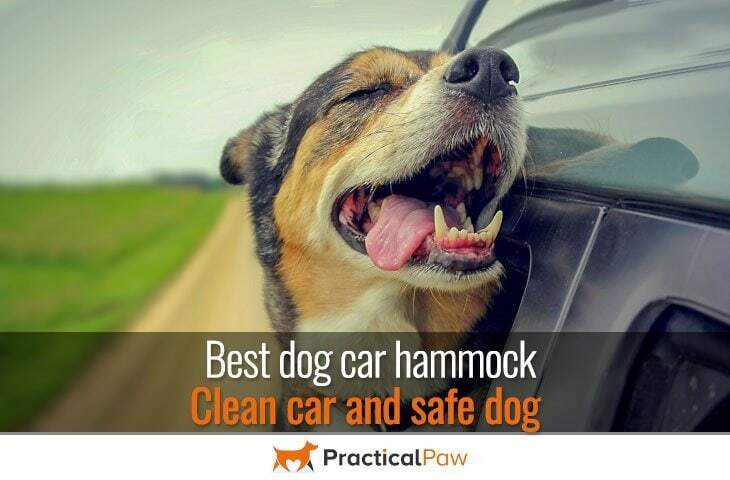 Perhaps the most popular reason to get a dog hammock though is to keep your vehicle clean. Fur, saliva, mud and sand are not much fun to try to remove from your car seats, doors and headrests. Dog hammocks are perfect for keeping all the mess contained. While most car hammocks look similar, they do have subtle differences. 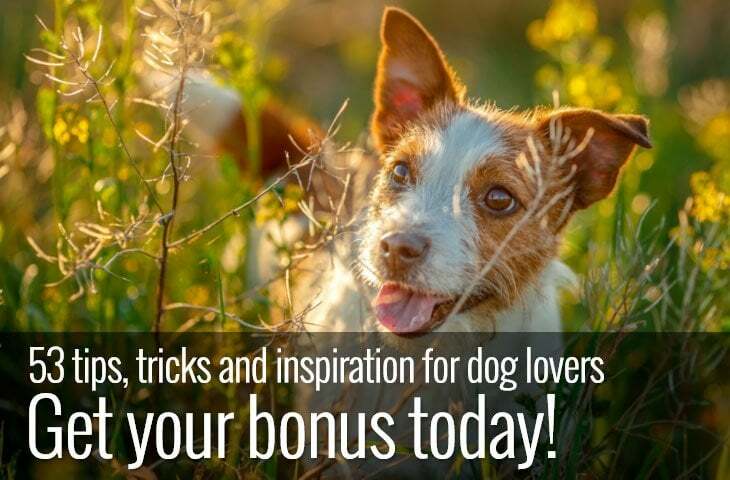 So, it’s worth thinking about the following when selecting one suitable for you and your dog. Many dog hammocks are padded or quilted. However, some have a very think board between the outer materials. Although a hardcover might be okay for short journeys, it gets pretty uncomfortable for your dog on long rides. Not only that, but older dogs and puppies need extra padding to protect joints from bumps and knocks. Materials matter. The best dog hammocks are going to be durable and easy to clean. 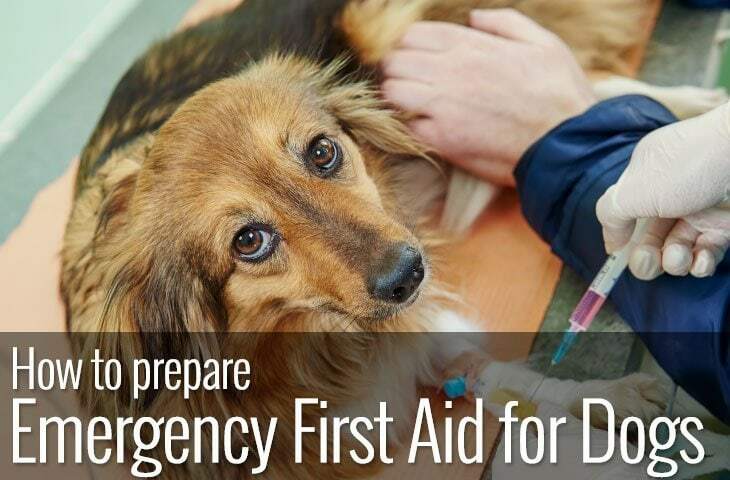 They have to withstand, dirt, drool, fur as well as sharp claws. Not only that but it’s worth thinking about how your dog behaves in the car. Do they move around a lot? If so, a non-slip material is probably a good choice. If you live in an area that has a lot of rainfall, then waterproofing is a must. Not only will it protect your car seats from getting damp, but it means that muddy footprints wipe off. You’re going to need to remove your dog hammock from time to time. Whether it’s to wash it or make room for non-dog passengers, if it’s easy to install and take out of your car it’s going to save a lot of hassle. Does the dog hammock have a non-slip bottom to stop it sliding around? What about seat belt openings so that you can still strap your dog in? How rigid is the material between the front seats? Is it strong enough to stop your dog from pushing through? It pointless having a dog hammock to collect mud and dirt if you can’t take it out and wash it somehow. While some of the softer material options are machine washable, others can be hosed off to keep them in good shape. It’s worth the effort to measure carefully. The softer options have a bit more flexibility in that you can squeeze them in your car if they are a bit big. But you won’t be able to do that with the harder, board types. Not only will the wrong size hammock not sit properly on your back seat, but it will be uncomfortable for your dog. WEARPROOF: Constructed out of heavy-duty oxford fabric and comfortable PP cotton mat. Totally keep your seat from any dirt, scratches, hair & fur. Etc. No more endless sweep. This hammock from URPOWER is heavy-duty oxford fabric. Although not totally water-proof it is water resistant. The reinforced headrest straps and clips offer extra security. Not only that but it comes with two seat anchors to hold the hammock securely in place. What’s really good about this model is that it’s convertible to a standard bench seat. As a result, you don’t have to take it out of your vehicle if you have human passengers. To make it even easier to switch between dog and human occupants, the hammock has Velcro seat belt openings, so there’s no need to worry about not being able to access the seat belts. You can also do half and half as there is a zipper in the middle meaning that furry and non-furry passengers can share the back seat. Another feature that we really like is the side flaps. Without these, fur and mud slip down the side of the hammock and gets onto the floor and side of the doors. You lower the flaps to let your dog in and out and then raise them once your dog is in the car. With a slip-proof bottom and measuring 54×58 inches, it covers the entire back seat keeping it free from dirt and scratches. This hammock from Winner Outfitters offers a three-way conversion. You can use it as a hammock, back seat cover and a cargo liner. Which is excellent value for money in our book. Waterproof, well-padded and with a non-slip backing this hammock offers a comfortable and secure place for your dog to travel in. The seatbelts pop through Velcro openings which means you don’t have to remove the cover if you’re carrying human passengers. Just covert the hammock to a back-seat cover and your human guests can ride in style. Sturdy plastic anchors keep the hammock securely in place. Also, it comes with a seat belt leash and its own storage bag. Simple to keep clean as it’s machine washable. The hammock is 54inches wide. Although the material itself is sturdy, the stitching is underwhelming as such the seams are also vulnerable. This cover from 4Knines has four layers. Not only do the layers provide a comfortable ride for your dog but they’re also waterproof and non-slip thanks to a unique backing and silicone dots for traction. We like the fact that the headrest straps are extra thick as this is usually a weak point on hammocks. The seat belt openings are Velcro which makes it easy to get the belt clips through without removing the cover. And the seat anchors are nice and thick which means the cover stays in place. As with the majority of modern hammocks, this one comes with sides flaps to protect the edges of your rear seats from dirt and scratches. The cover itself is easy to clean. It can be wiped or hosed down or even put in the weekly wash.
What we really like about this 4Knines is their confidence in their product. As it comes with no-hassle 100% Customer Satisfaction Guarantee & Lifetime Warranty. This ultimate seat cover from Dog gone Dog has a unique feature in that it has a removable fleece mat. Not only does the fleece mat provide a soft place for your dog to lay down but it offers much more traction for your dog’s feet than traditional materials. What’s more, you can slip a puppy pad between the fleece and nylon layer for extra protection. If an accident happens, the fleece can go straight in the washing machine once you get home. The hammock converts into a bench cover so if you are transporting human passengers there’s no need to remove it. The leather reinforces the nylon straps for extra durability. What’s more the side flaps prevent fur, dirt and debris from marking the sides of the rear seats. There’s also a long storage pocket along the driver’s side of the cover which is a useful addition. Not only can you store doggy extras but you can also add extra padding if you need to. The fleece mat is a handy. 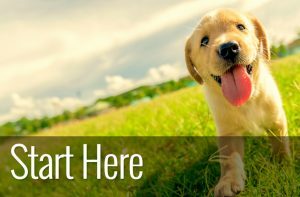 It’s easy to clean and provides a comfortable, non-slip surface for your dog to lay on. This convertible hammock from BarksBar is a good basic cover. Made from heavy-duty waterproof polyester, it’s durable and machine washable. Measuring 54×58 inches, it covers most cars, trucks and SUV’s. We like the side flap feature. Although the flaps can’t be raised up like some of the other models, they do protect the sides of your seat cushions from scratches and dirt. The headrest hooks are simple to use and reinforced to prevent wear and tear which is a bonus. It also includes Velcro seat belt openings which makes it easy when transporting a human passenger as you don’t have to remove the cover. We particularly like the addition of the two storage pockets on the extra-large version as they are so handy. Also, the larger size has a central zip which enables a half and half scenario when carrying both dog and human passengers. There isn’t a central zip to allow a half and half configuration on the standard size. So, if you want to carry both human and canine passengers, it’s tricky. For a durable, well-padded hammock we like the 4Kines dog seat cover. We love the confidence that the company has in their product as it comes with no-hassle 100% Customer Satisfaction Guarantee & Lifetime Warranty. This cover satisfies all the basic requirements of a dog hammock. It provides a waterproof padded seat cover and protective side flaps to keep the edges of your rear seats clean. The reinforced headrest straps are an excellent addition as it adds much-needed durability to a historically weak spot. Not only that but it comes in two sizes and three colours which makes it the most versatile of our top five choices.